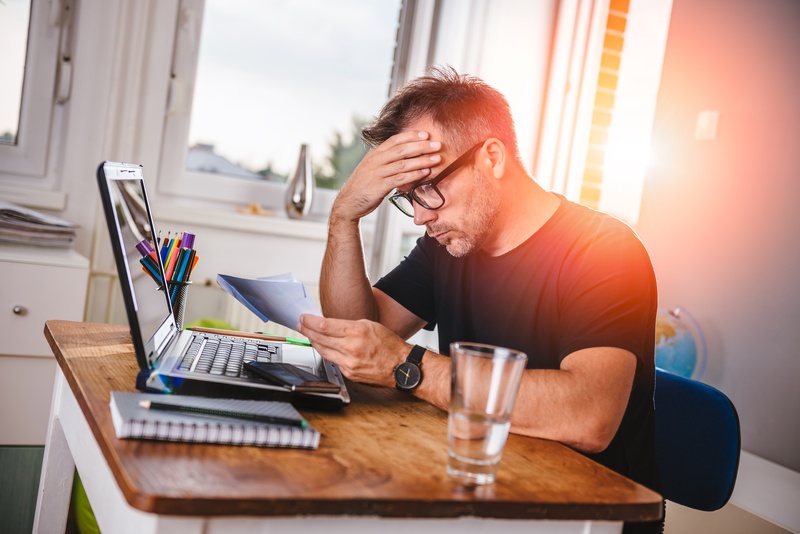 Don’t worry you are not alone; it is estimated that thousands of companies will receive ADA demand letters during 2018 as the DOJ have pulled back from establishing clear guidelines which leaves the area open for lawyers to target head on. 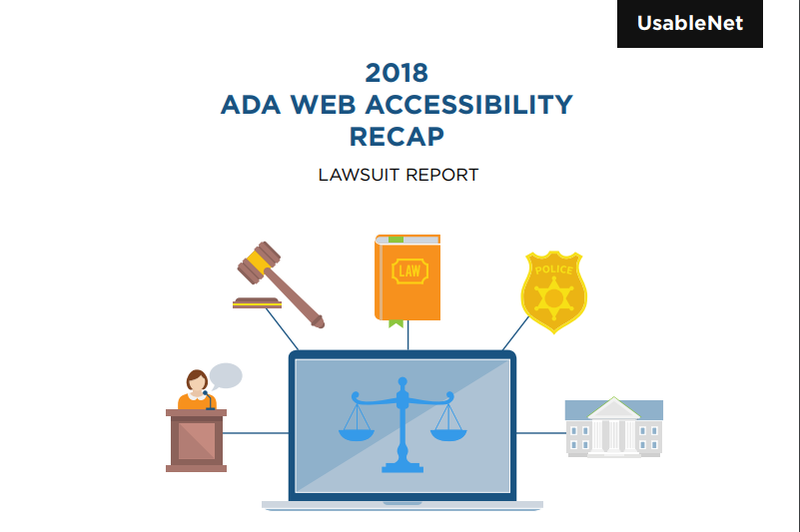 This trend started in 2016 when The Wall Street Journal ran an article about the growing trend of website accessibility lawsuits. Attorneys have sent letters to well-know brands such as Footlocker, Brooks Brothers, and the NBA. The increase in cases shows no signs of stopping-- there was a 16% increase in ADA Title III lawsuits filed between 2016 and 2017. The good news is that website accessibility doesn’t have to become an area of added stress for you and your team. We’ve created a checklist of ten steps you should take after you receive a demand letter on website accessibility. Read on to learn more. It’s crucial that you address a demand letter on website accessibility by engaging your team and considering your options. Engage Legal Counsel: Have in-house counsel fully engaged in the subject and/or hire external expert ADA counsel. Demand letters put your company on legal notice but they also give you time to prepare your defense and position. Plan: Take stock of where you are, what you have done already, what plans do you have in place and which areas you may need more effort to create and document an internal plan. This will be considered your “Accessibility Policy”. You might not have in-house resources to help you produce such a plan, so you’ll need an accessibility consultant to guide you through this process. Communicate: Next, you’ll need to communicate this plan internally as well as externally. An accessibility statement on each of your channels shows your visitors that you’re committed to being inclusive. Test: Your next step is to test your website for accessibility issues. You can run a test with a free online testing tool. However, that test will only uncover some issues. Audit: After the test, a full-site and/or full-app audit needs to happen with an accessibility expert and someone who uses assistive devices to visit websites. This audit will shed light on any problems the test didn’t catch. Fix: Once you know what the exact problems are, it’s time to fix them. Fixing problems might require a few sets of resources: UX, project management, development, and QA testing. Verify: Just fixing the website isn’t enough. You’ll have to verify that those fixes actually solved the problem. This will require a second audit that should include users of assistive technology. Maintain: Website accessibility is a mindset. As such, these last few tips aren’t so much about taking action as they are about changing the way your organization approaches building websites. Every time you update your website, you must ensure it’s accessible. Otherwise, you’ll receive another demand letter. 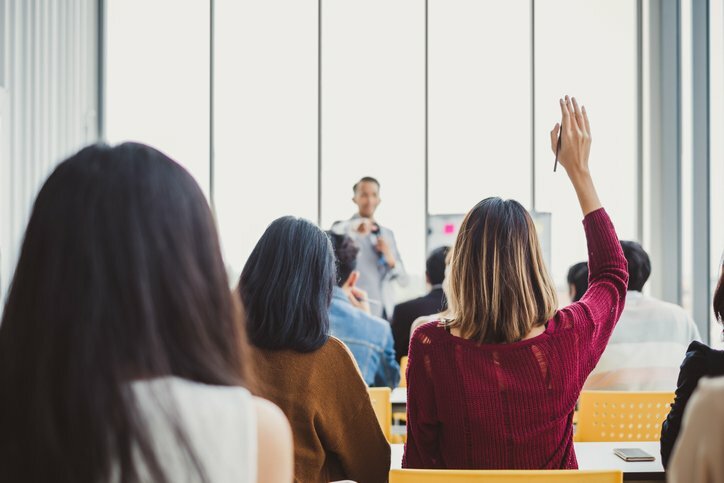 Train: Changing your mindset on website accessibility involves training your staff so that they understand how to make a website accessible and why it’s so vital that you do so. 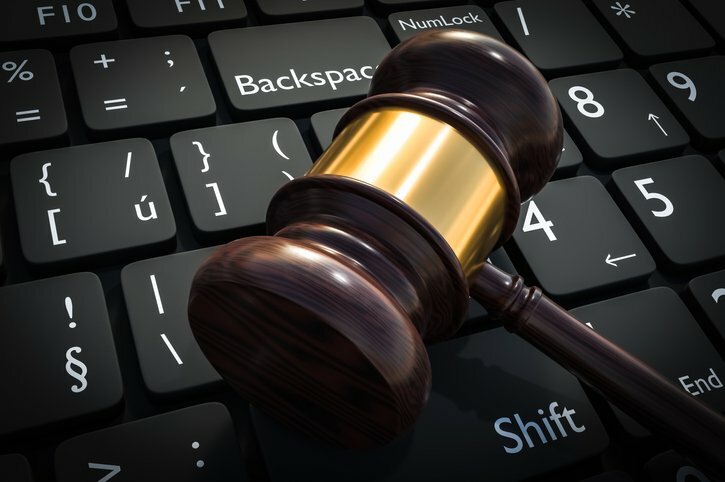 Document: Documenting new processes is also important; future employees need guidance on website accessibility so your company can avoid lawsuits. WHAT HAPPENS IF YOU IGNORE A DEMAND LETTER ON WEBSITE ACCESSIBILITY? 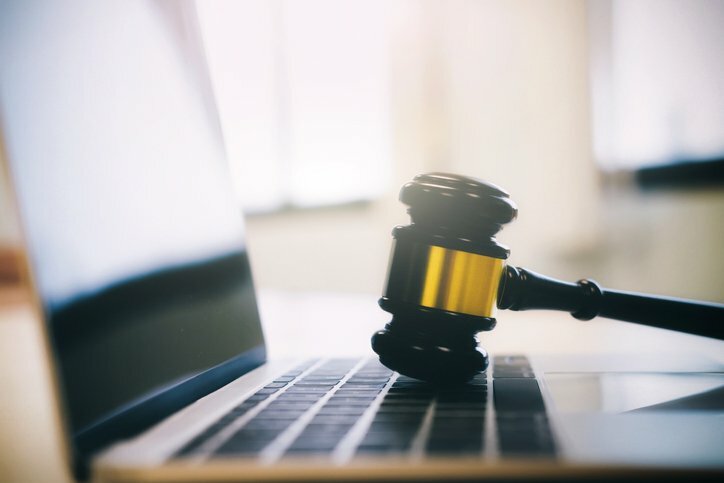 Website accessibility may not be considered a top priority for your company but with the increase of both demand letters and lawsuits, ignoring the issues can only lead to a bigger problem requiring more time, resources, and costs for remediation. Want to avoid this scenario? Download our ADA Digital Accessibility Checklist to learn how you can prevent demand letters on website accessibility. 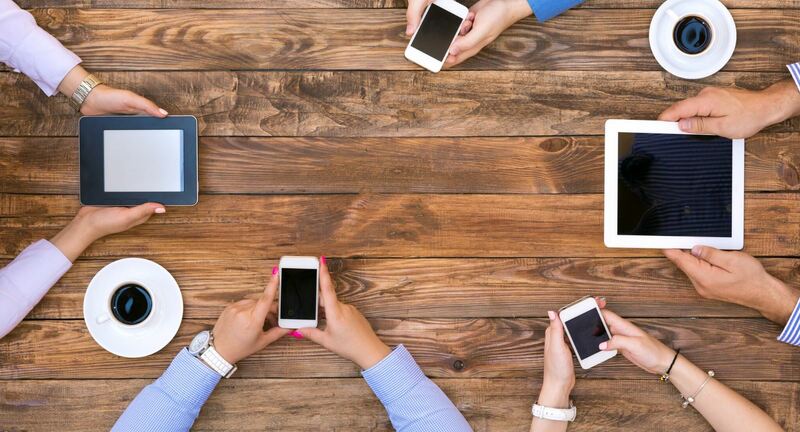 Ready to become WCAG 2.0 and 2.1 compliant? Let one of our accessibility experts provide you and your team a free consultation and website review.